How are excited are you for the 2019 season? 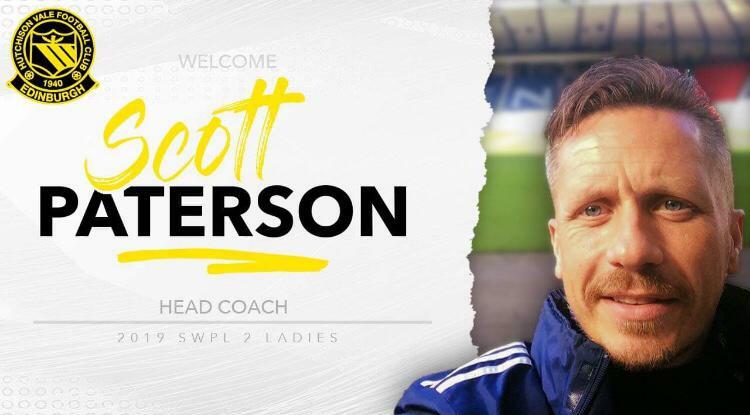 : Delighted to take my first steps in SWPL 2 and looking forward to the challenge. What are your aims and ambitions for the new season? : To build a competitive team, progress the players in the squad and play attractive football. Based on the other teams in the league, do you think this will be the most competitive season ever? : As this is my first year in the women’s game and based on a look back over the past few seasons I can only see the league being very competitive. With the new season around a month away, how have preparations (training etc.) been so far? : Pre-season has gone well. I would have preferred a little longer but the team have gelled well, spirits are high and they are very enthusiastic. Do you have plans to/have you had much change to the squad? What impact could this have on your season? : There have been many changes to last year’s squad as we rebuild. The impact on the squad can only be a positive one as everyone is fresh and eager to impress in 2019. For perhaps new fans of the women’s game, who are some players in your squad they should look out for (star players)? : Kirsten Weir and Angyl Learmonth. As well, are there any new/younger players we may see more of in 2019? : Nicole Selkirk, Natasha Selkirk and Lucy Meechan all moving up from U17 squads. You start the new season playing (team), what do you make of that fixture? : Kilmarnock at home will be a good test but a tough one to which we warmly welcome. How important do you think it will be to get off to a good start? : A good start is always important but in saying that define a good start? For me the work ethic, work rate and performance are the elements that we are looking for. If these are applied then we would consider that as a good start. 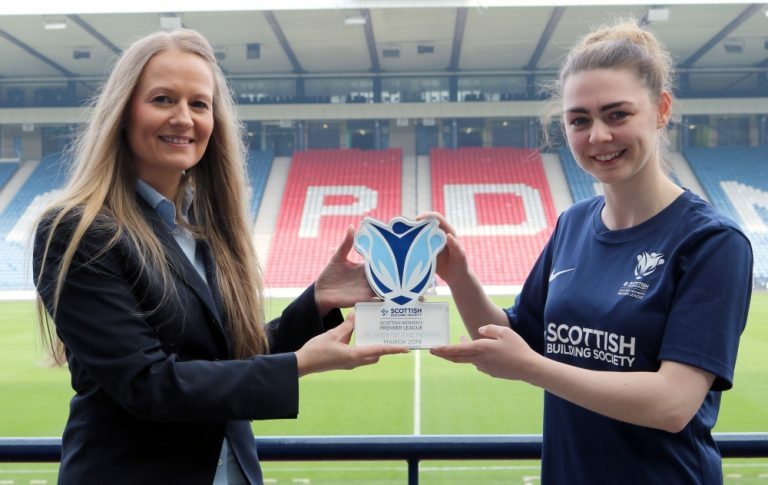 Given how big 2019 is for Scottish Women’s Football as a whole, how excited are you to be involved? : This is a great opportunity for everyone involved in the Sottish Women’s game and I can’t wait to get the season started. Finally, what would you say to encourage people to come and support your team this season? : This season will provide a squad with many new faces the opportunity to play in the SWPL2, this will be a great watch as the team pit themselves against more established sides.